Almost every country in Southeast Asia has its own version of sweet soy sauce, which is sweet and thick in consistency. I recommend Indonesian Kecap Manis when sweet soy sauce is called for in the ingredients. 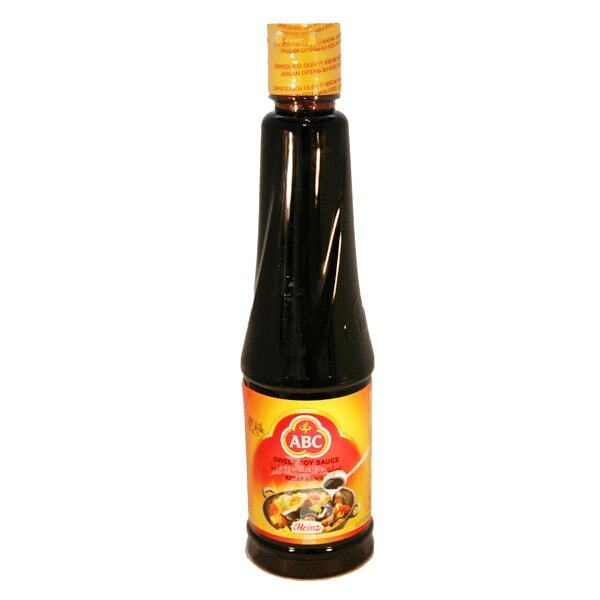 Kecap Manis is easily found at Asian stores. However, if you can find Thai sweet soy sauce, please buy it instead. I use ABC brand Kecap Manis, which is Made in Indonesia.